If there was defining aspect of the experiment for 3xist, it was the heat. “We were in the far north of the USA and had to keep our window open during snowstorms because it was so hot in our room otherwise,” he tells GoldSilverBitcoin. “We never had our heater on even once the entire year, and if we did close the window the room temperature would hit 75°F in an hour and 80°F in about three hours.” The Bitcoin miner would never recommend mining in a dorm. “Even though I never got in trouble for it. I made some money but the hassle was worth so much more that I wasn’t sad at all when the power supply blew out during finals week,” he shares. With electricity prices costing approximately .05 per kwh in China, it’s difficult for Americans to compete when it comes to Bitcoin mining. But, students are finding a unique arbitrage: free campus electricity. 3xist “shares fair warning” himself in a thread. In a space as small as a dorm room, the miner would likely overheat within hours. Proper ventilation and even cooling is important for miners. One potential campus miner explains how he intends to get clever. 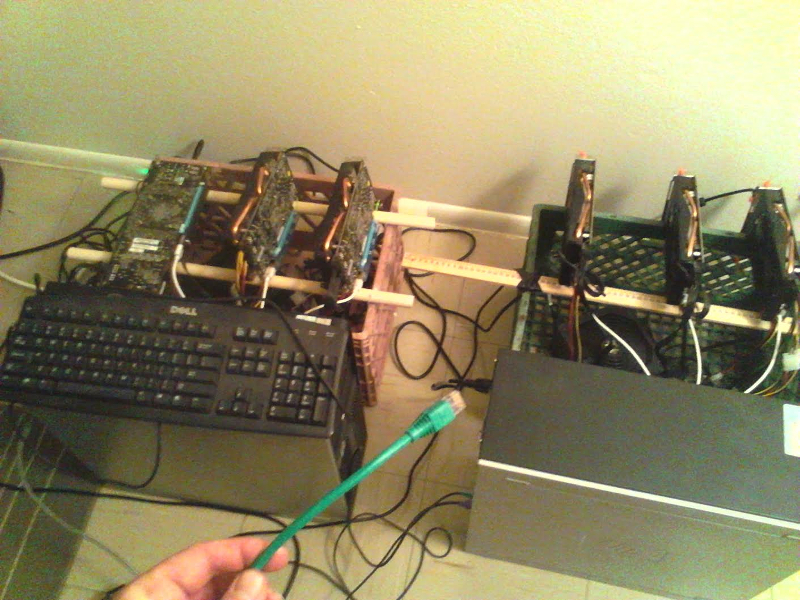 Most claiming to mine in dorms are using antminers, an ASIC-based bitcoin miner. The dorm residents typically use antminers with or without mining pools, though some “have a bunch of old lap tops that [they] don’t plan on selling or ever using” to use. Some want to use other people’s miners on loan. 3xist made some money, but doesn’t recommend mining in a dorm. “You don’t realize how much you value your comfort until you are sweating and overheating in your bed when it’s below freezing outside and you haven’t turned on your heater yet that year,” the redditor described. “We set up a system of carabiners and rope to keep the window open variable amounts (the wind would either pull it open or slam it closed otherwise) and would have to adjust it every six hours or so to keep the temperature in our room from getting too cold or too hot… The noise was noticeable in the hall when I had my door open and the temperature in my room would hit 80°F very quickly if we kept the window closed for any reason.” He never did hear from the school. After exploring a few of the blog posts on your web site, I truly like your way of writing a blog. I saved it to my bookmark website list and will be checking back in the near future. Take a look at my website as well and tell me your opinion.